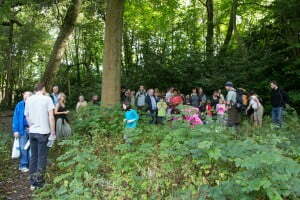 We had a really great day on Sunday; possibly my largest group ever with 55 people including lots of children! 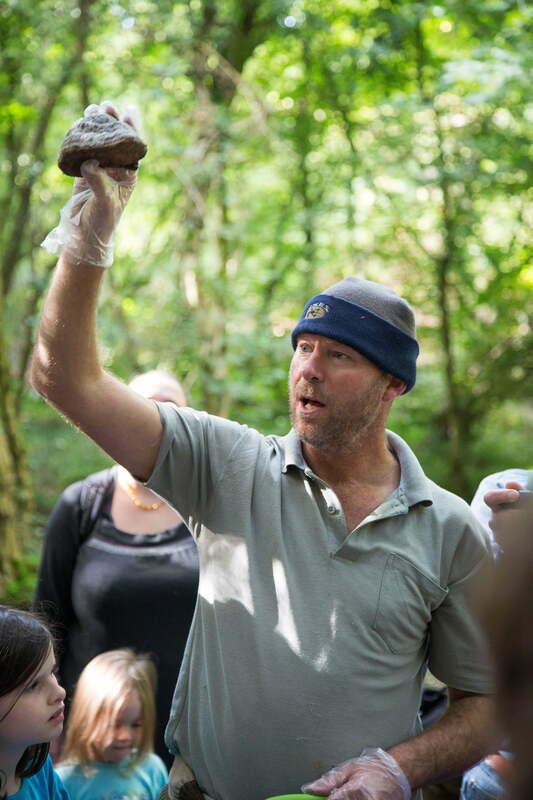 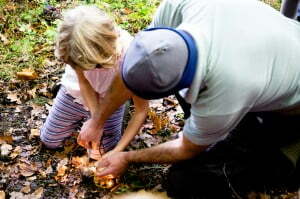 Everyone was asking loads of questions and even the children got a chance to light a fire with a fungus. Possibly one of my largest groups!